Author Cathryn Monro combines personal experience, honesty, and humour to acknowledge the moments when motherhood stretches us to the edges of our tolerance, patience, anger, and exhaustion and asks; Will motherhood ruin my life? What happened to my body and my career? How do I achieve anything? Am I doing it right? Whose anger is this? Is an ordinary life good enough? 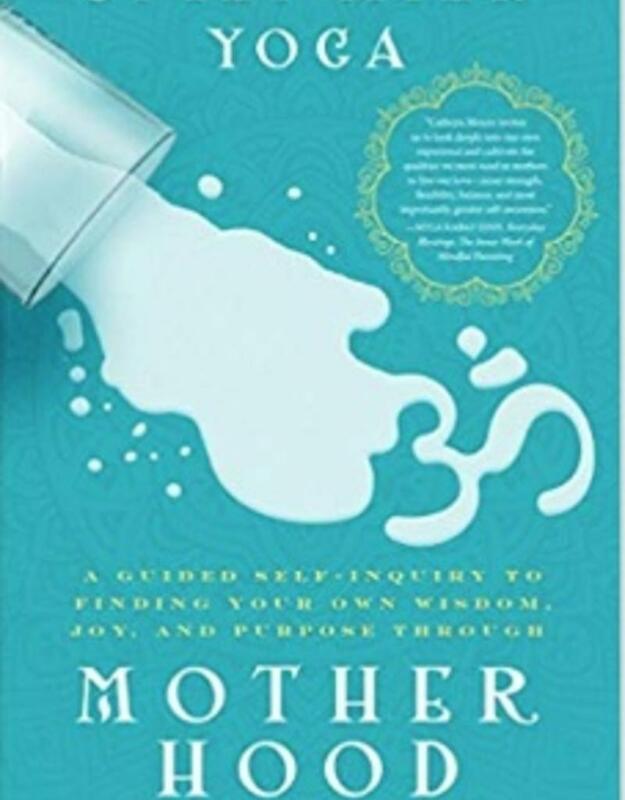 Spilt Milk Yoga approaches motherhood as a path offering life s richest and most profound lessons on love, acceptance and joy. 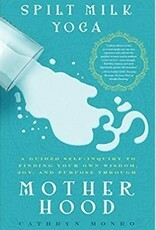 Through guided self-inquiry the challenges become opportunities to grow, not in spite of motherhood, but because of it.